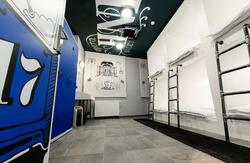 City Design Hostel is located in Zagreb, on Zagrebacka Avenija. 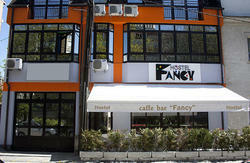 Featuring free parking and an a la carte restaurant, it offers air-conditioned accommodation with modern furnishings. The on-site spa and wellness centre provides a gym, sauna and a steam bath. A spacious relaxation room with 2 LCD TVs is at guests disposal. It includes free Wi-Fi and vending machines with a wide selection of refreshments and snacks. 2 large shared bathrooms are also available. Jarun Lake, known for hiking, cycling and night life, is at a distance of 2.5 km. Zagreb's centre, with its Old Upper Town, is 6 km away. Zagreb Arena, where major international stars give concerts, is within a 7-km reach. A bus stop is right next to the City Design Hostel. A tram stop is a 7-minute walk away. Zagreb Train Station is at a distance of 8.4 km. Zagreb International Airport is 16 km from the City Design. From Airport, 16km, is best way to take taxi or we can arrange transfer, cost is 17 in one direction. By car; when you go on highway, you take down on ZAGREB ZAPAD and you drive 2 min, big building ( NOVA GALERIJA) will be positioned on left side. From Bus terminal, you take tram No 5 and you drive about 15-20 min, and take off on station named PREÄOEKO ( Tram station Slavenskog). 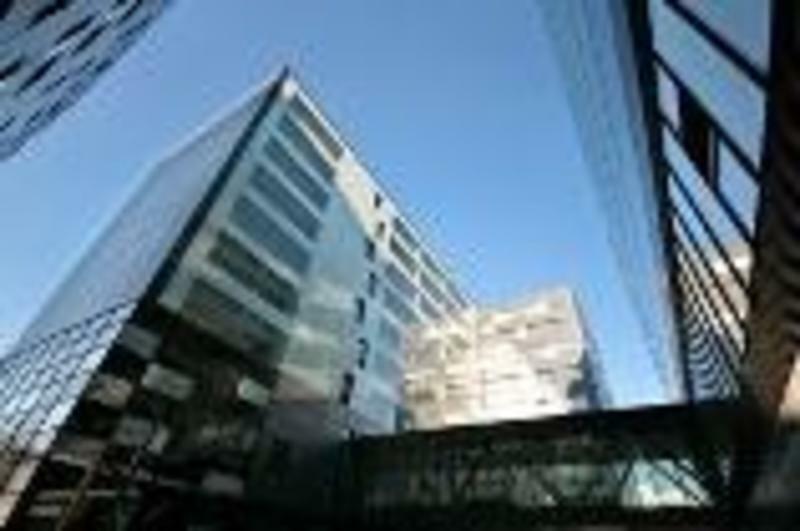 From this station you have 5 min walk distance to reach the building NOVA GALERIJA. From main RAILWAY STATION you take tram No 9 and go till end station LJUBLJANICA, and then you take bus No 114,115,116 and they will take you to A PANSKO where you take off and in from will be NOVA GALERIJA building.